Team teaching on stage has a very special flavor, especially when we do it with Les Mills instructors who live else where, because it’s truly cool to exchange experiences! 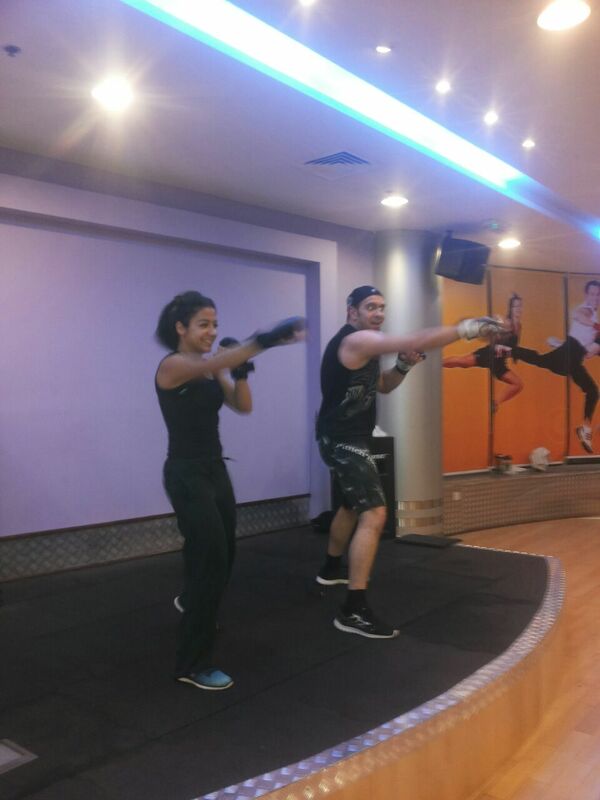 Today my Body Combat class was special by having a guest, who happened to visit Amman for a short time, from Manama, Bahrain, Hamza! 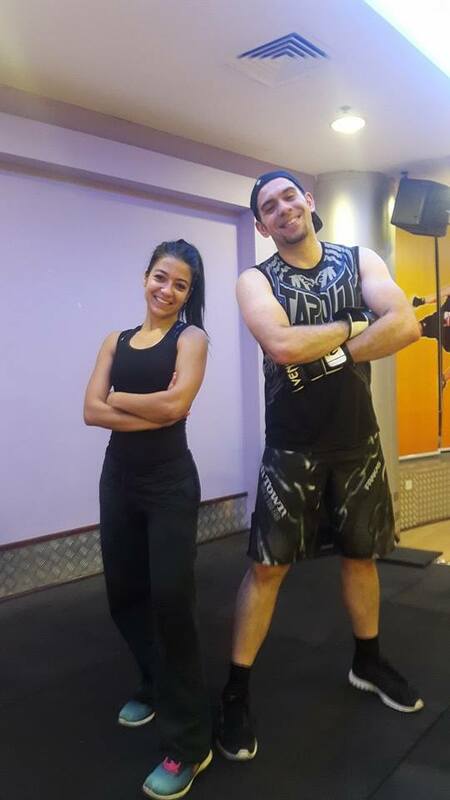 Needless to mention the massive energy in the class, I was happy to have him on stage with me, knowing how much that will be appreciated by the Body Combat Fanatics! Change is needed all the way! Thanks to my lovely members for the great energy, and thank to Hamza for offering to attend the class, but why just attend it when he could be part of coaching and creating magic!